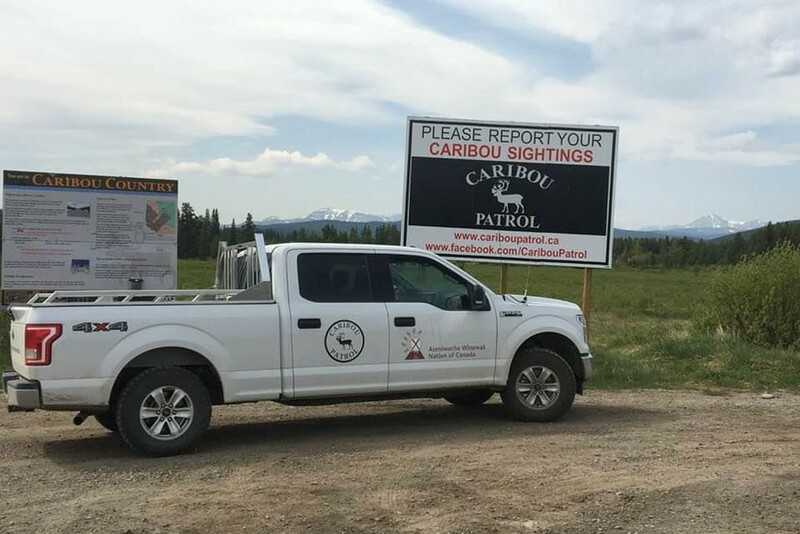 In 2012, the Aseniwuche Winewak Nation of Canada formed a dynamic partnership with the Government of Canada, Government of Alberta, Foothills Landscape Management Forum and fRI Research to create the Caribou Patrol Program. This QuickNote recounts how that came about and how the Patrol has been fulfilling its mandate since. fRI Research 2014–2015 Annual Report: How Does Research Grow into Practice?